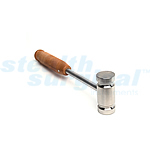 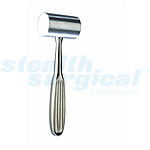 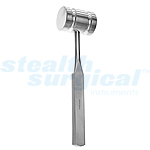 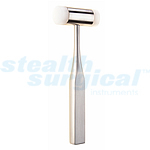 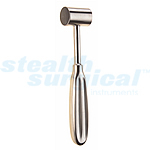 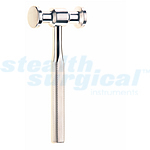 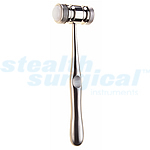 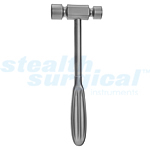 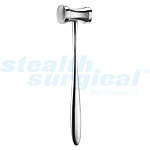 Mallet handle or stainless - most popular Toronto mallet. 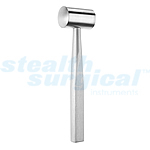 SS2707 KIRK BONE MALLET 1-1/2"
SS2700 TORONTO METAL MALLET 32 OZ. 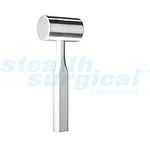 SS2705 TORONTO PLASTIC MALLET 24 OZ.